When you’re beginning voice lessons, your vocal teacher will often assign you some songs to study, or even give you a few options to choose from. Choosing the right song at the right time in your music education is important for many different reasons. A song that is too difficult can overwhelm or frustrate you, while a song that’s too simple won’t push you to grow and develop your skills. Most importantly, though, learning to sing should also be fun, and should leave you feeling accomplished and proud of what all of your practice has done. If you’re looking for ideas for your next song, we have some suggestions that may be just right for you. The 10 pop and jazz songs below are excellent choices for beginning voice students. If you look at what the songs have in common, you’ll find that they have memorable melodies, they’re fairly easy to sing with the exception of a few challenging intervals here and there, and they’re pretty simple to memorize. Plus, the songs are popular enough that you can easily find a dozen different recordings of each, and the sheet music will be able to purchase. There’s another benefit to using pop and jazz songs to teach students early on in their careers: Familiarity. Singing a song that you’ve heard on the radio, or that you’re already pretty familiar with makes studying that song a little less intimidating. Plus, if you’re familiar with the melody already, it can be easier to dive into the song, even if you’re still learning to read music. You’ll also quickly discover any inaccuracies that you’ve learned in the melody, since they won’t match up with the notation and your voice teacher will point these out. This method of study can help you to become more aware of the little details that go into a song that you might overlook. It will also teach you how important it is to pay close attention to the sheet music. If you’re looking to expand your repertoire and need some ideas for that next perfect song, the following 10 songs may be great options. Chances are you can already hum the melody to “Hero” just upon hearing the name of this iconic song. “Hero” is a great choice if you’re looking to expand your range. It’s full of dynamic contrast and will help you to learn about phrasing and breath control. Plus, there are plenty of places in the song where you can work in some extra expression, a ritardando, or any other number of musical devices. This is a great example of a piece that builds over time, and will teach you valuable lessons about how to start softly and then sustain and build energy over the course of a song. It will give you plenty of variety in terms of vocal range, and is an overall delight to sing, too. “Lost Boy” offers plenty of opportunity to explore using the different colors of your voice. In studying this song, you’ll learn how to be comfortable and in control of a slower tempo, and there are a few unusual rhythms in there that you’ll learn how to master. This is a nice ballad that can teach you a lot about vocal control and performing. Its relatively limited range makes it a comfortable choice for anyone just starting out, and you can focus on perfecting your diction and phrasing. With its simpler rhythms and repetitive verses, “Stay” can teach you how to keep a song interesting and evolving throughout its duration. The song’s slower tempo makes it a beginner-friendly choice, and with minimal accompaniment, it’s easy to focus on the tone that you’re producing. When you learn “A Thousand Years,” you’ll quickly discover the importance of diction and cleanly ending your phrases and words. It’s a great piece to take on if you’d like to expand your vocal range a bit, since it demands control of both your upper and lower registers. While this song has a little more history behind it than some of the other selections here, it’s a popular choice for beginning singers. There are countless versions available, so you can work with your teacher to find a way to make this song your own. Perfect your storytelling skills and your understanding of the idea that “less is more” with this song. This is another great option if you need to learn how to gradually build the power in a song over time without letting things get too overwhelming. With fairly simple rhythms and a user-friendly melody, “Feels Like Home” is a great confidence-booster for any beginning student. 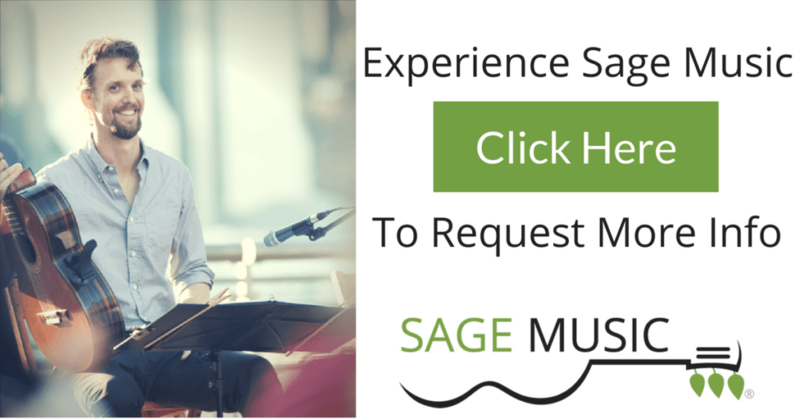 Looking to learn how to both control and use the power of your voice? This song by Alicia Keys is a great way to do it, plus there are a few simple runs in there to add a bit of a challenge. Here’s a great song that can teach you valuable lessons about how to add emotion and expression to any song that you sing. It’s a true classic, but its melody is fairly easy to sing, making it a great way to build confidence. As you begin and continue along your journey as a singer, chances are you’ll learn to sing many of the songs in this list. Each one has something a little bit different to teach you, making you a better singer in the end.